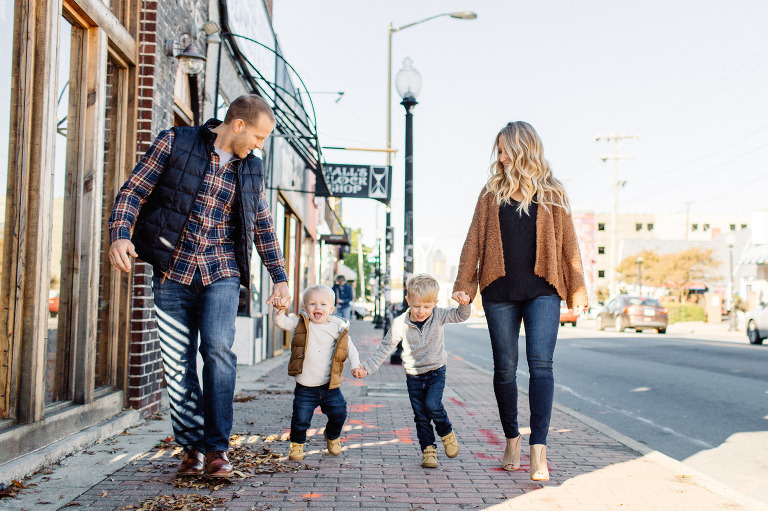 This Charlotte family session was so fun for me. I have worked with this sweet family numerous times and I absolutely adore them! 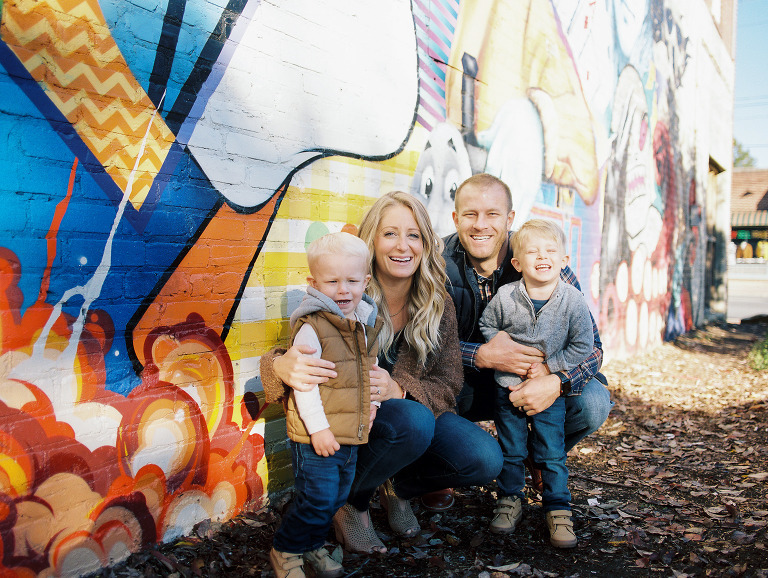 I first met them when doing newborn photos for their oldest boy Marshall. Since them I’ve done newborn photos for Buxton, family photos and pregnancy announcement photos. Sara is an amazing designer with Salted Ink and she drew the amazing swan you see on my site and also hand drew my logo! She is seriously so talented! 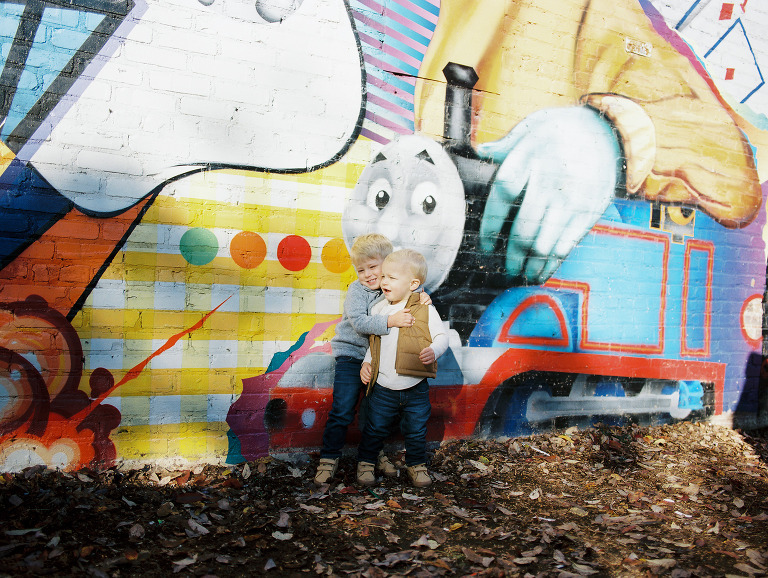 We got together last fall to snap some photos around their side of town to document their sweet life in Charlotte. I hope you enjoy a few of my favorites! Im definitely looking forward to photographing their newest addition on the way. 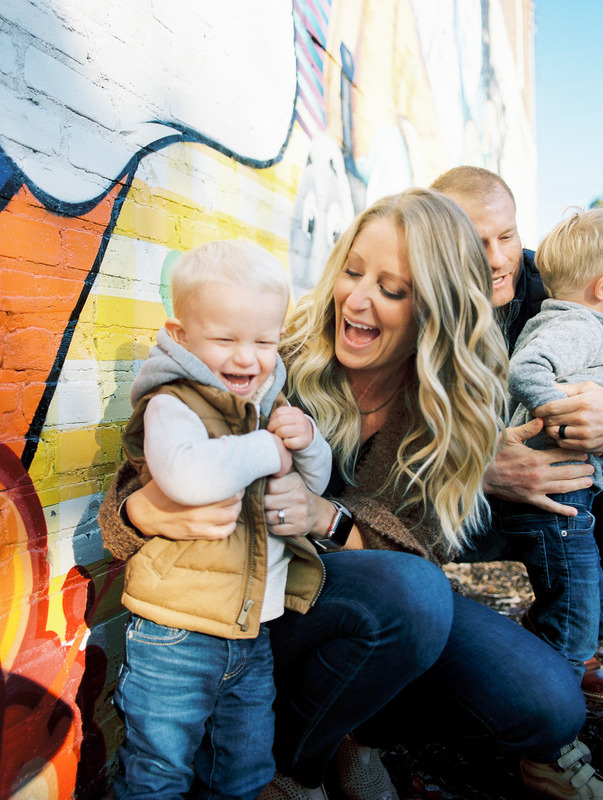 If you are looking for a family photographer or need some updated family photos, let me know. I would love to hear from you.